After a couple of trips to Muscat, Oman’s capital city, we present a short list of our favourite restaurants, including an exclusive camel milk coffee shop. It is #5 according to TripAdvisor, but I would give it the number one. The place/dinning-area itself is, without a doubt, one of the best in the city. Large garden with A/C, vegetation, couches, lights and different types of chairs and tables. Inside there is also plenty of room with a smoking and non-smoking area, and all its decoration is pleasant and Arabic. They offer a great variety of food, from pizzas (see next place in the list) to shawarma, crepes, pasta and sandwiches. 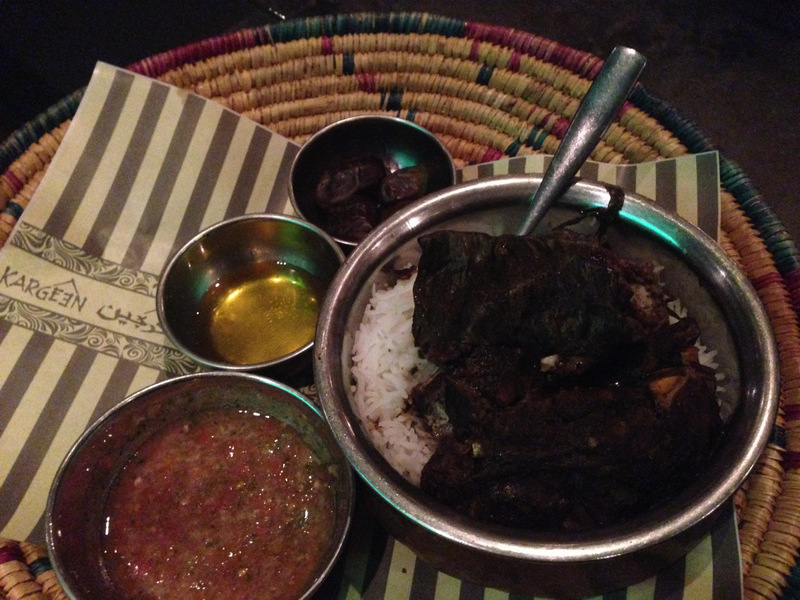 They also have typical Omani food such as Shuwa (picture above) and Ghoozy Rice with Meat. Additionally, they offer a bunch of Sheeshas that can enjoy in the garden. 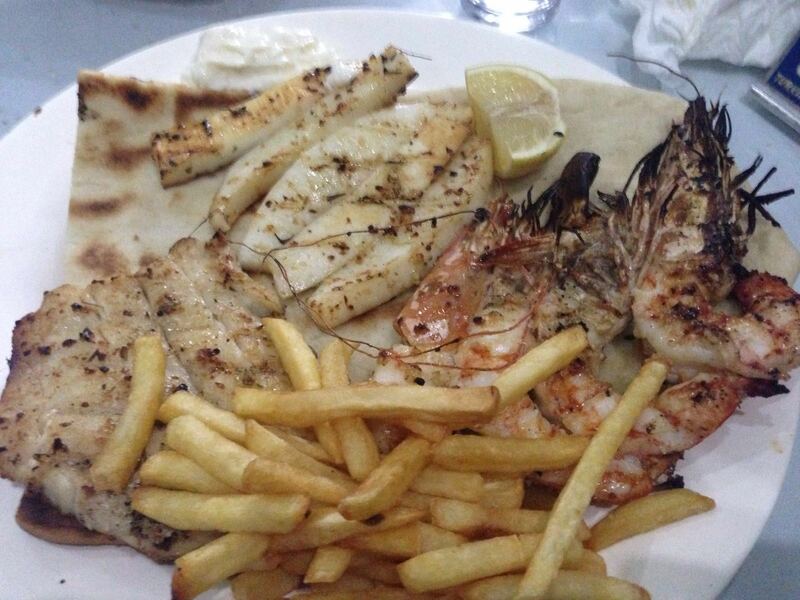 You can check the full menu on the website (Italian, Lebanese, Mediterranean, Middle Eastern, Halal, Persian, Grill). This is probably the best pizza in town. And it is now part of Kargeen Cafe. I think they deserve more than position #47 on TA. Its Italian chef Fabio is very sympathetic and he is always around. 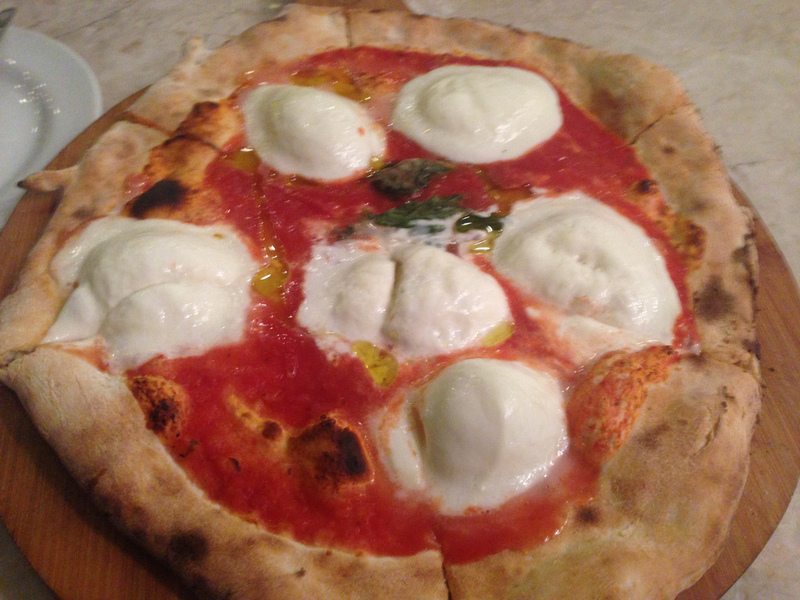 The picture above shows their “Bufalina” pizza: Fresh Tomato Sauce, Fresh Mozzarella Di Bufala, Parmigiano Cheese, Basil and Extra Virgin Olive Oil. This is a very cosy and pleasant place, with great and authentic Indian food. The service is also excellent (polite and attentive stuff) and the sitting area is comfortable, especially upstairs. It can get very crowded sometimes so you may want to book in advance. Biriyani is probably their main speciality but they also have kebabs and a lot of vegetarian options. Their cheese nan is one of the best I ever had, and their grilled Paneer is also delicious. This is a quite big and well-known chain/franchise with shops in many countries. Originally from France, their speciality is bread and pastries. This makes a lot of sense because it is actually a bakery, and therefore in most of the shops the food is limited, with salads, french toasts, soups, quiche and croques as the most elaborated hot food. This is also a great spot in Muscat. 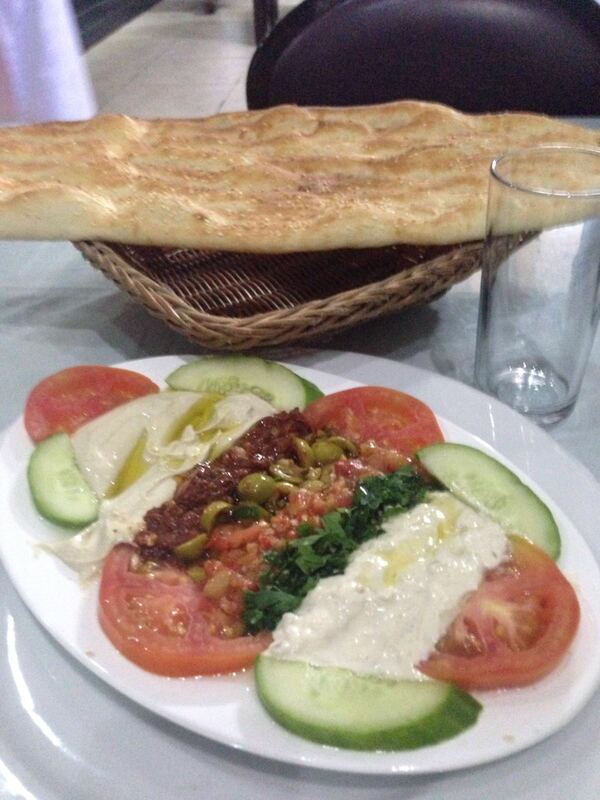 Located in Al Khuwair, it has plenty of space and they serve very good Turkish food. To sum up, they go straight to the point: no sophistication, but fast service with generous portions and good quality. They do offer a more international (European/Mediterranean/American) type of food, such as full English breakfast, poached eggs, milkshakes, cakes, healthy salads, burgers, fresh juices and more. The staff is very friendly and they have a sitting area outside. I would recommend it for breakfast or brunch but not that much for a good dinner. Some of my favourites dishes are the chicken and avocado salad, the grilled chicken (cream of mushrooms), and the Buddha bowl. Italian restaurant located in the Intercontinental Hotel. 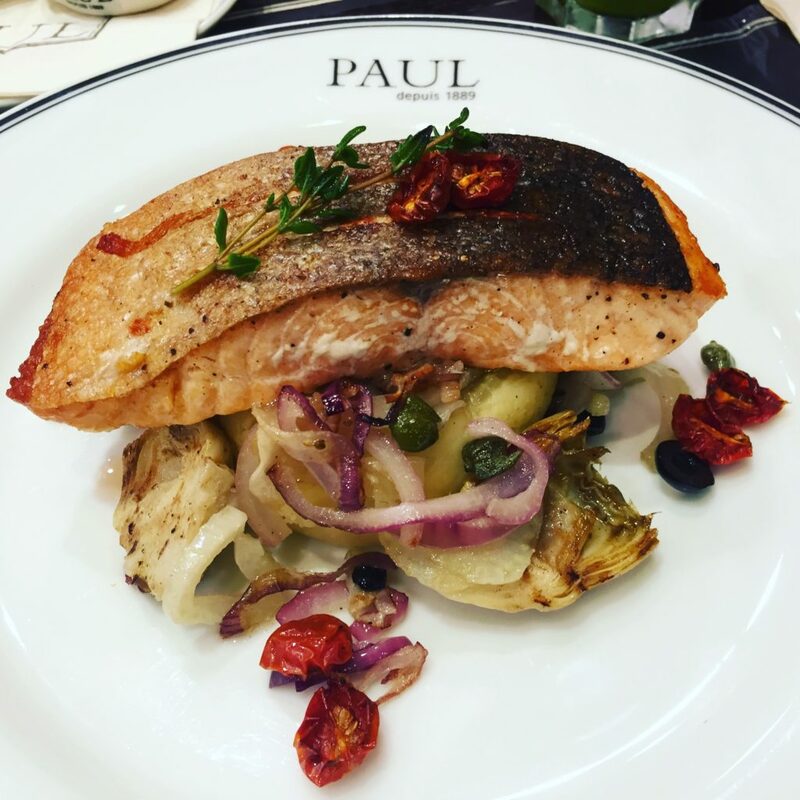 It is slightly pricey, but they offer great Italian food, including pasta, pizza and fish. 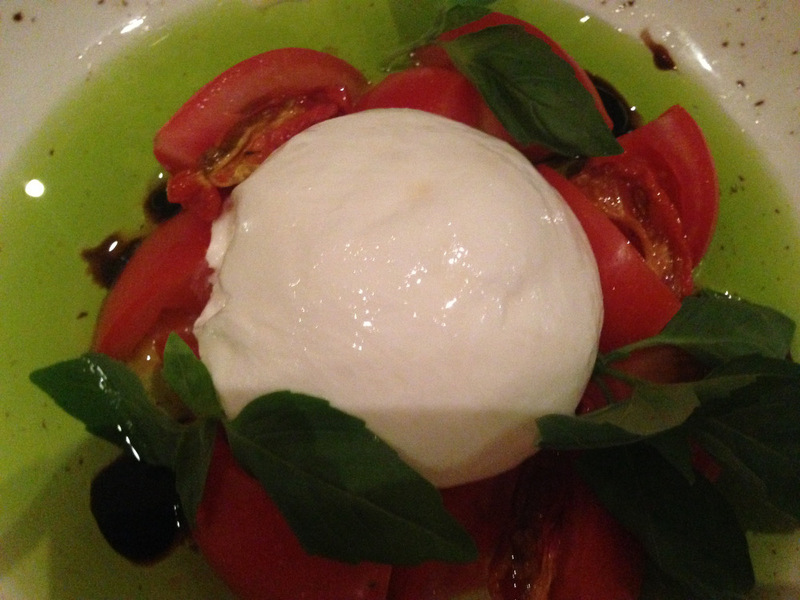 Their burrata, as in the picture above, is excellent. It is a poolside restaurant with no indoor seating, so better to avoid going with a very high temperature. Another great restaurant to try Arabic food, in this case from Iraq. 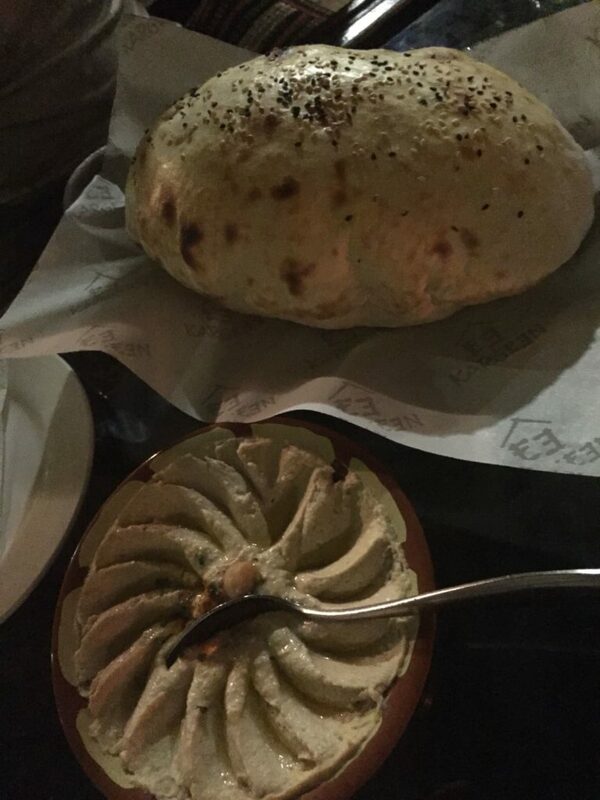 They offer traditional Arabic food such as kebabs, grilled fish and lamb, mix if starters, stuffed chicken and more. Their speciality and my favourite is Masgouf (Maskouf). 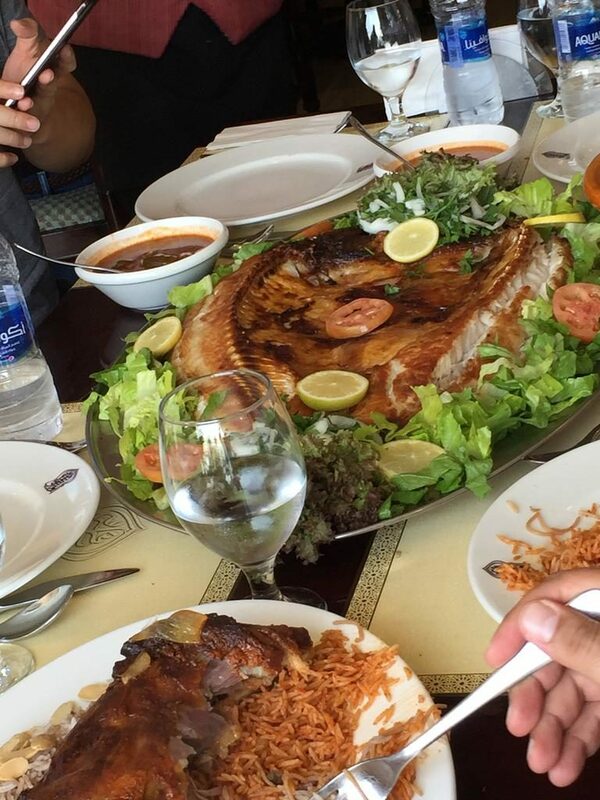 It is a Mesopotamian dish consisting of seasoned, grilled carp (a river fish) with lemon, salad and rice. It is often considered the national dish of Iraq. Other good dishes are Maqluba (slices of lamb cooked with red rice, eggplants, potatoes, tomatoes, served with veg sauce) and Patcha (half a head of lamb with tongue, brain, legs, sausages and Kubba cooked the Iraqi way). They also have a soap of the day and offer Iraqi tea. This is another excellent restaurant which I think deserves a better place on the TA ranking. It looks like a takeaway place from the outside, but it has enough room inside, with a separate space for families. Their speciality is Pakistani food. The first time I was there was on Thursday, and I was brought by a local who explained to me that on that particular day of the week they cook some great dishes such as Haleem and Nihari. 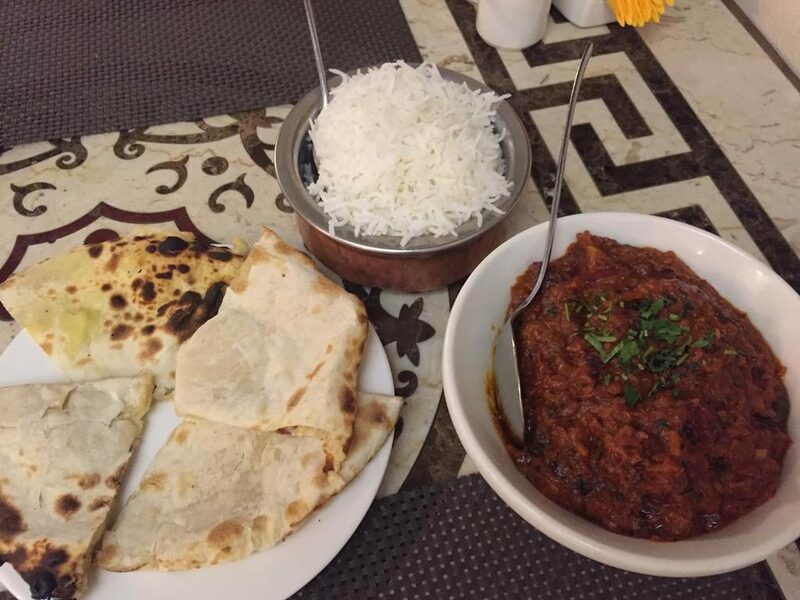 They also offer more classic dishes like chicken karahi, brain masala, biryani (fish, mutton) and Kababs. Trishna: Indian food, recommended by people from Mumbai. La Brasserie: French food, close to the port and Mutrah Souq. The Jungle: Indian/Asian but also International/Grilled. It is inside Al Qurm Park and has a very curious decoration (jungle). Copper: American/Australian food. Very modern and hipster. 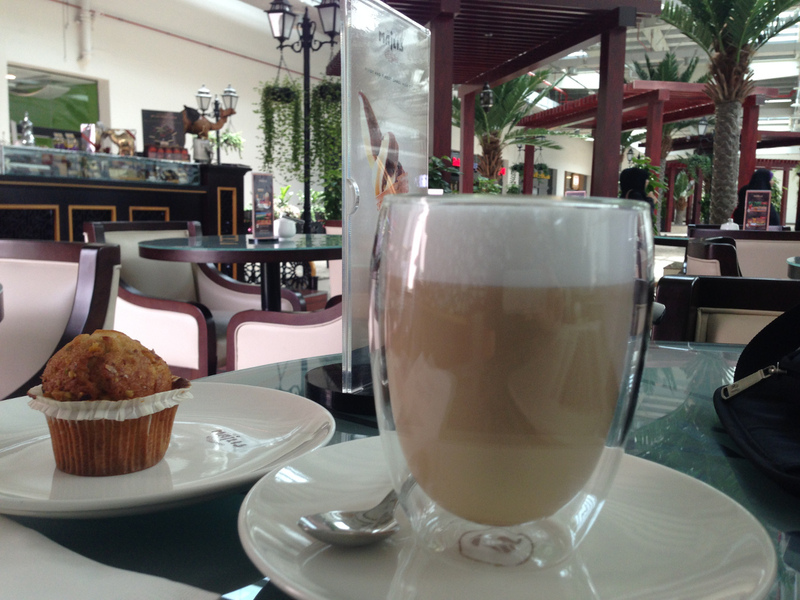 The Majlis: first and finest camel milk coffee (see picture below). Coffee, afternoon tea, chocolate, milkshake, etc. It is located in Oman Avenue Mall. [UPDATE: Its Muscat branch is now closed. You can only find it the Souk, Dubai’s mall]. To discover the best activities, attractions, beaches and food in Muscat, visit our “Best of Muscat. Things to do, see and eat” post, and also “Wadi Shab. Swim and hike at the valley“. To find out the best luxury and budget hotels in Muscat, visit “Where to stay in Muscat. Best hotels and resorts“.